We are here to create unforgettable moments tailored to your needs. A charter yacht is an amazing place to celebrate important events of your life: a wedding, perhaps, a family reunion, an anniversary or birthday – we will bring to life all your desires and wishes in an atmosphere of complete confidentiality. Our dedicated pays close attention to every detail so you can be sure to receive the most attentive service. All you have to do is enjoy your time with your nearest an dearest. 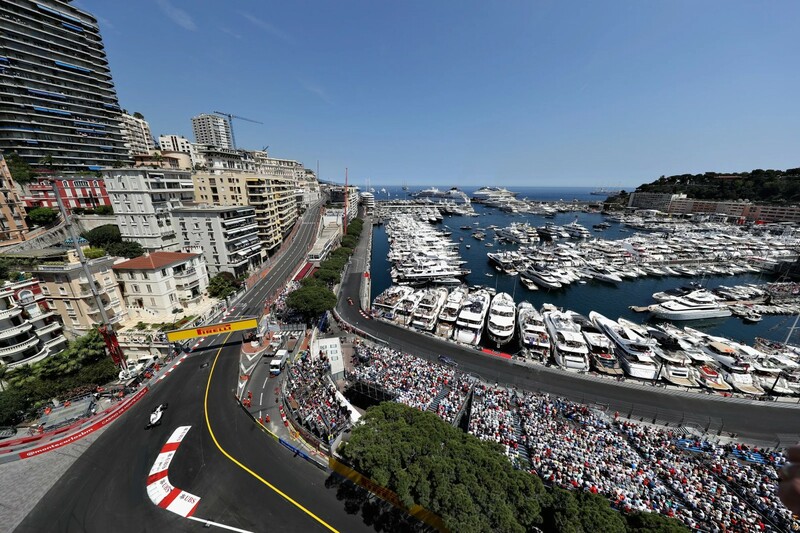 The F1 races in Monaco, Singapore or Abu Dhabi offer the ultimate backdrop to your charter if you’re looking to entertain guests at the heart of an event. Even if you are not a fan of motorsports, the races are hugely exciting and spectacular events when the host city is filled with positive energy and cosmopolitan visitors from around the world. 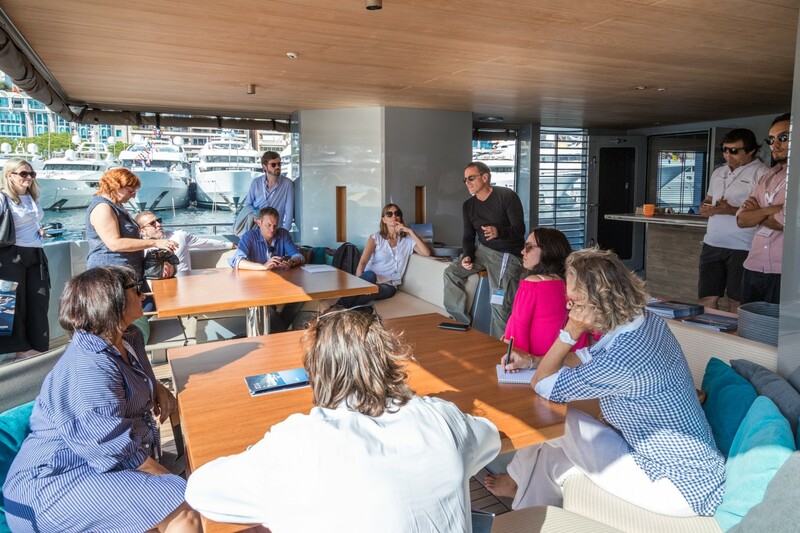 Perhaps you want to make an impressive brand presentation or product launch, organise a board meeting or team building exercise? 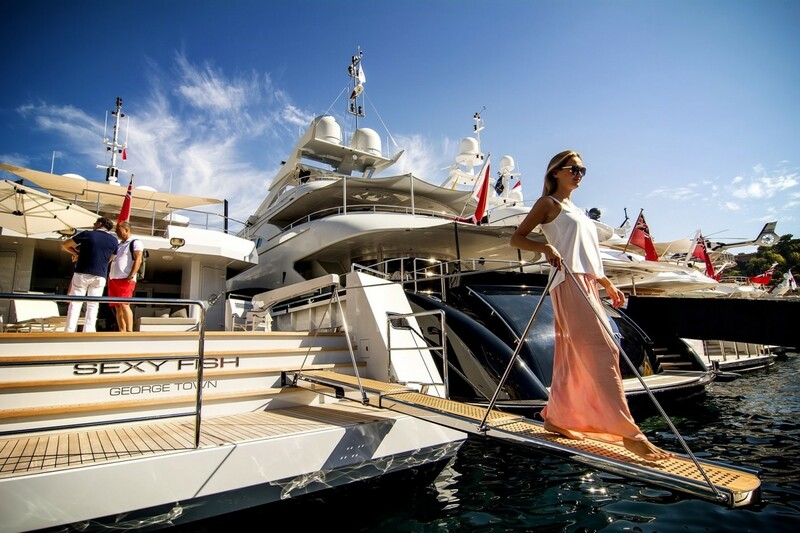 A charter yacht provides the perfect vehicle for all these occasions, not only in terms of luxurious comfort and high-end service, but also with regard to confidentiality, security and privacy. We will set the goals, budgets, programmes and schedules, and hire the best personnel to ensure flawless service on board. Visiting the world’s most famous festivals is an unforgettable experience and with your own chartered yacht nearby providing your overnight accommodation and dining needs, you avoid all the hassle of crowded hotels and restaurants. There are numerous festivals throughout the year in all sorts of locations conveniently located by the sea, from the St Barth’s Music Festival or Venice Biennale, to the Dubrovnik Summer Festival and Cannes Film Festival.